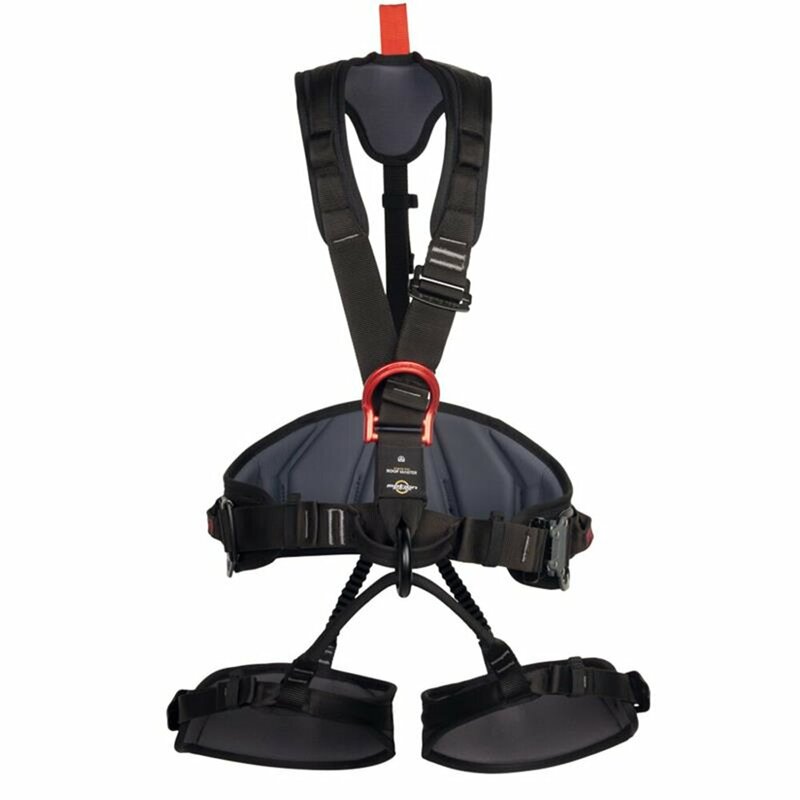 Lightweight and fully adjustable full body harness. 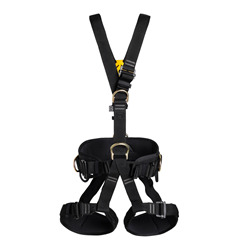 Most suitable for work on inclined areas and roofs. 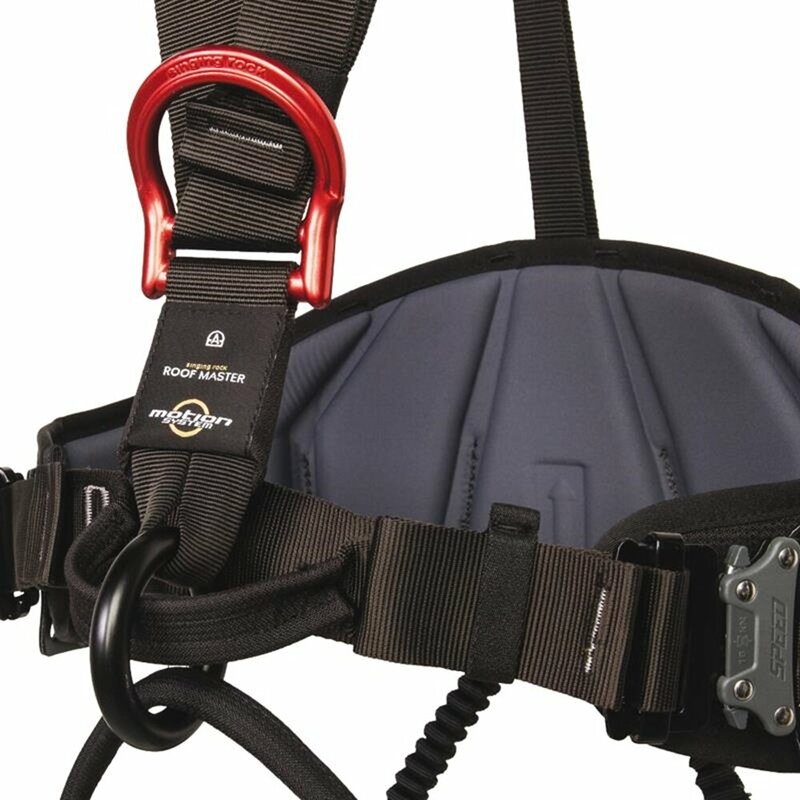 The unique Singing Rock MOTION SYSTEM gives the user freedom of movement without being restricted by working rope or fall arrest system. 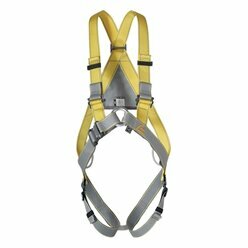 An ideal solution for working at heights where the precise positioning and free movement are important. 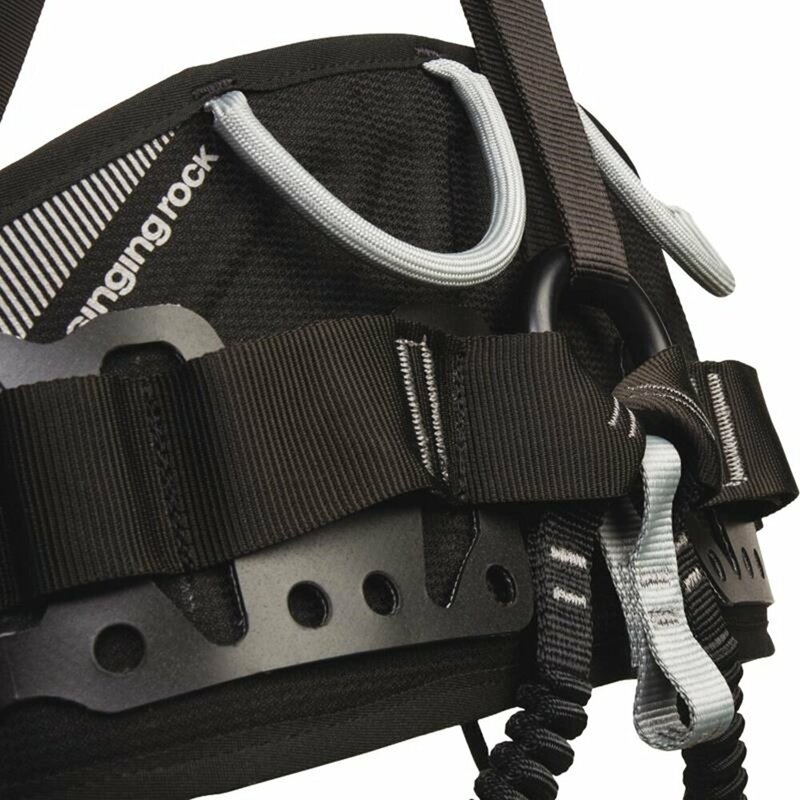 thanks to the MOTION SYSTEM it is also possible to use this attachment point for work positioning, without limiting the user‘s movement. 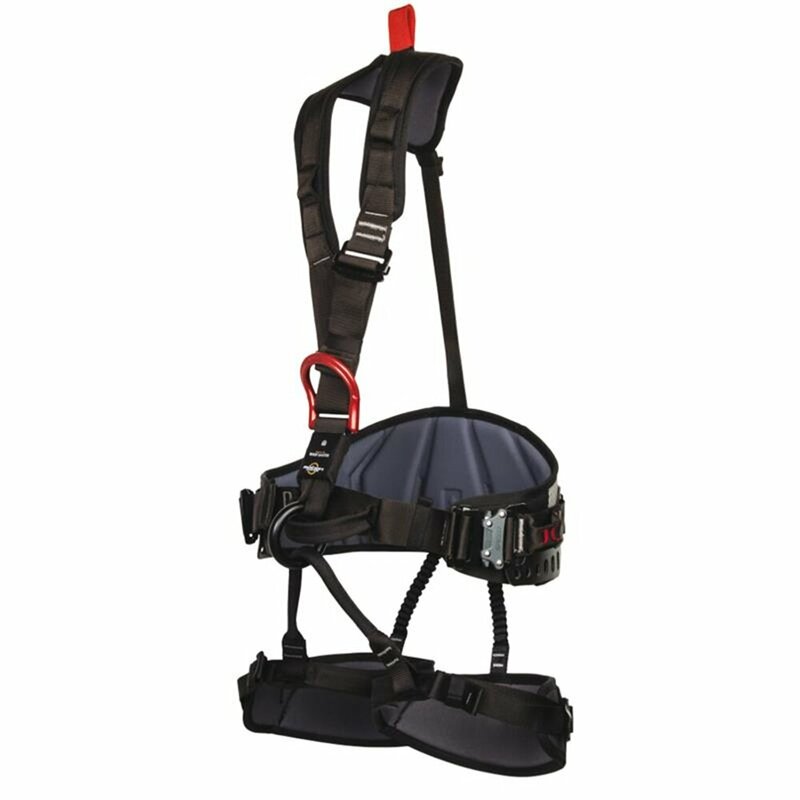 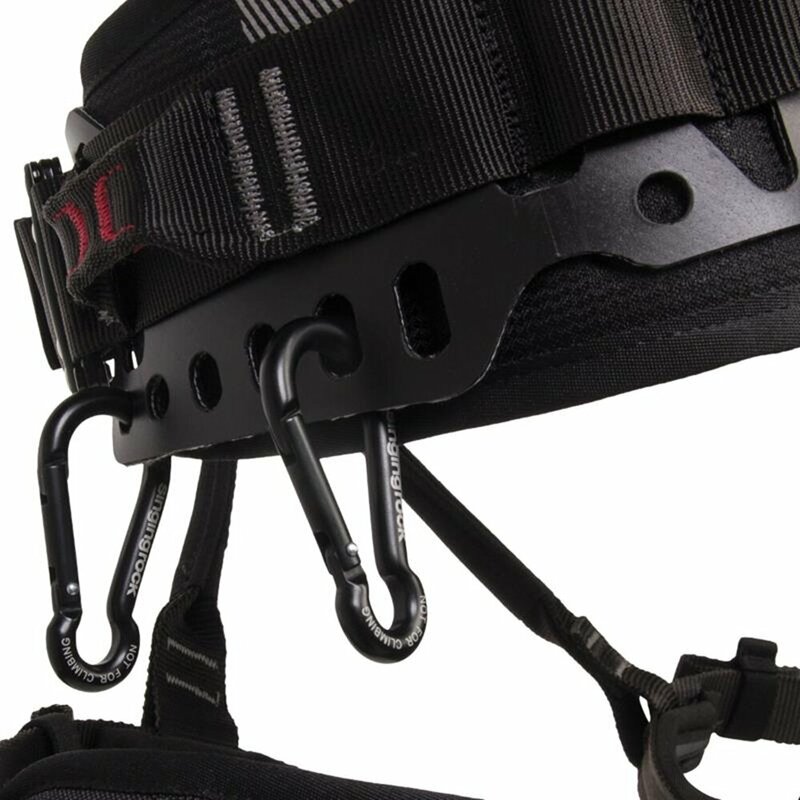 The user is thus able to work without any problems, while being at the same time safely attached to the fall arrest attachment point and protected against the possibility of fall. 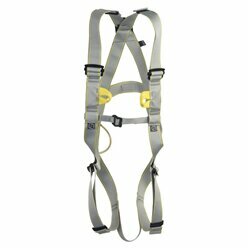 How to put on working full body harness correctly.